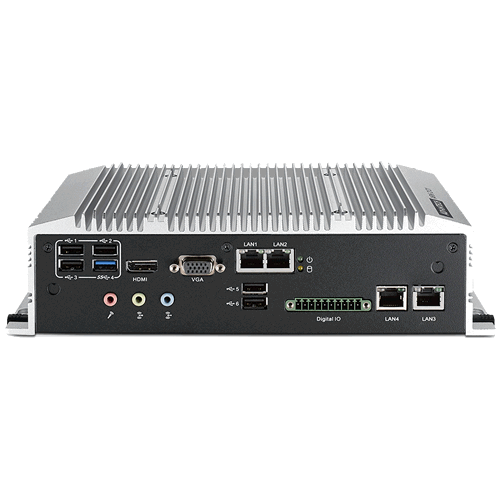 Deluxe Server-In-a-Box (SIB) | EMAC Inc.
SIB-A2121 is an industrial grade qual core mobile device for outdoor NVR solution. 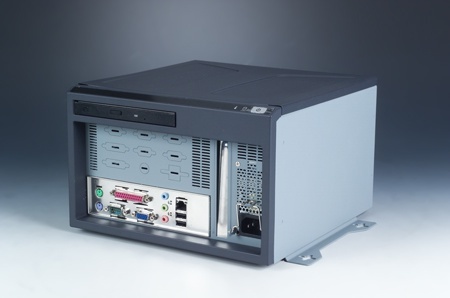 The EMAC Server-In-a-Box (SIB), is a low cost, small footprint, yet powerful Server. The Standard SIB utilizes an Atom N2600 CPU. The EMAC Deluxe Server-In-a-Box (SIB) is a full-featured, I/O rich, embedded Server. 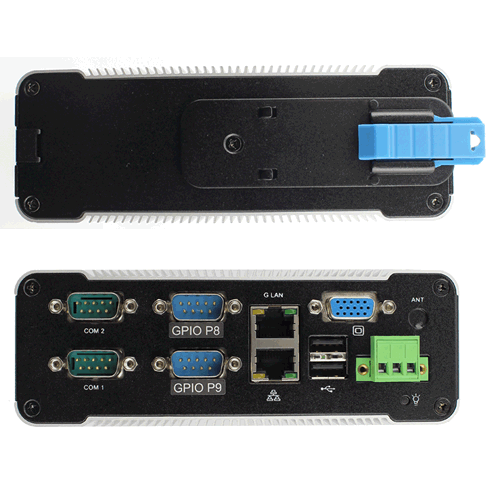 This SIBs utilizes the Intel Atom N270, 1.6GHz fanless processor allowing it to run Linux and XPE Operating Systems. Like all SIBs, the Deluxe SIB works to reduce the number moving parts and features a rugged enclosure design making it an ideal choice for most industrial applications. 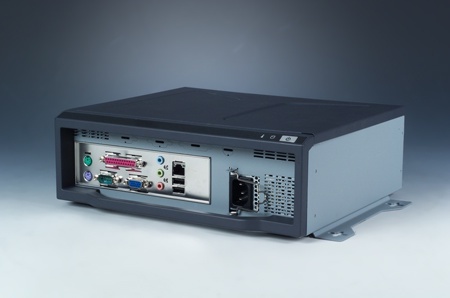 The EMAC Deluxe Server-In-a-Box (SIB) is a full-featured, I/O rich, embedded Server. 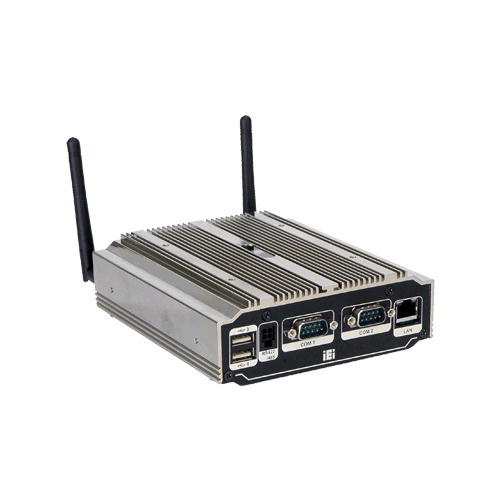 This SIBs utilizes the Intel Atom N270, 1.6GHz fanless processor allowing it to run Linux and XPE Operating Systems. Like all SIBs, the Deluxe SIB works to reduce the number moving parts and features a rugged enclosure design making it an ideal choice for most industrial applications. The Deluxe SIB is just as comfortable in a basement wiring closet as on a desktop. Purchase an EMAC SIB and you should be up, running and building applications the first day.